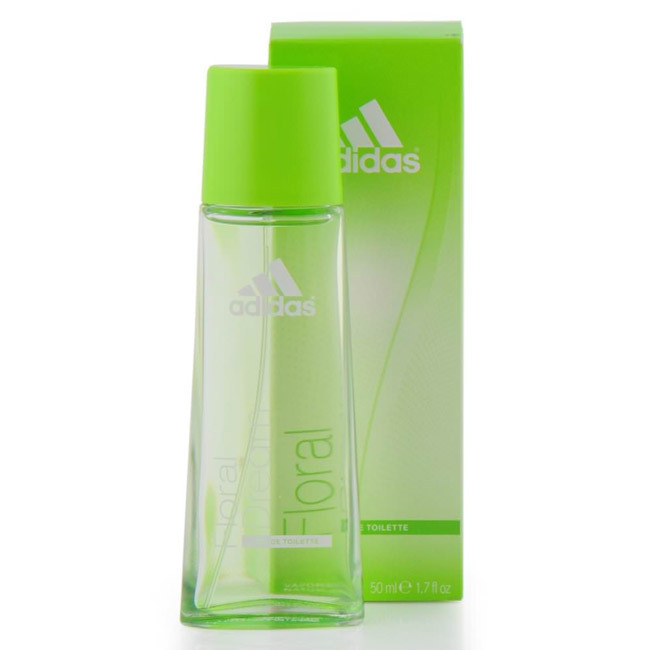 Adidas Adidas Floral Dream EDT Adidas Floral Dream was launched in 2005, created by Jean Pierre. 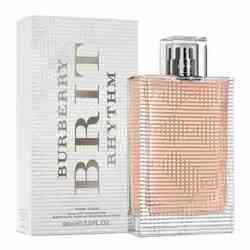 It has top notes of bergamot, gillyflower; a heart of rose and lily with a base of tonka bean and vanilla to create a delicate infusion of oriental,classic and sensual chic. Divine and fresh, it is formulated with exquisite flowers infused together, giving a rich floral aroma. Product #: Regular price: Rs.699INR649(Sale ends 01 January ) Available from: DeoBazaar.com Condition: New In stock! Order now! Adidas Floral Dream was launched in 2005, created by Jean Pierre. 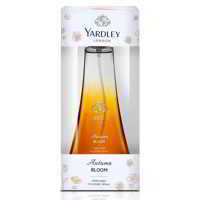 It has top notes of bergamot, gillyflower; a heart of rose and lily with a base of tonka bean and vanilla to create a delicate infusion of oriental,classic and sensual chic. Divine and fresh, it is formulated with exquisite flowers infused together, giving a rich floral aroma.